Harmon, Sharon K., Kennon, Katherine E.
INTERIOR CODES AND STANDARDS REFERENCE OF CHOICE FOR DESIGNERS AND ARCHITECTS, UPDATED AND REVISED COMPLETELY REVISED AND UPDATED, THE SEVENTH EDITION OF THE CODES GUIDEBOOK TO INTERIORS IS THE ONLY BOOK DEVOTED EXCLUSIVELY TO CODES THAT ARE APPLICABLE TO INTERIOR DESIGNERS. 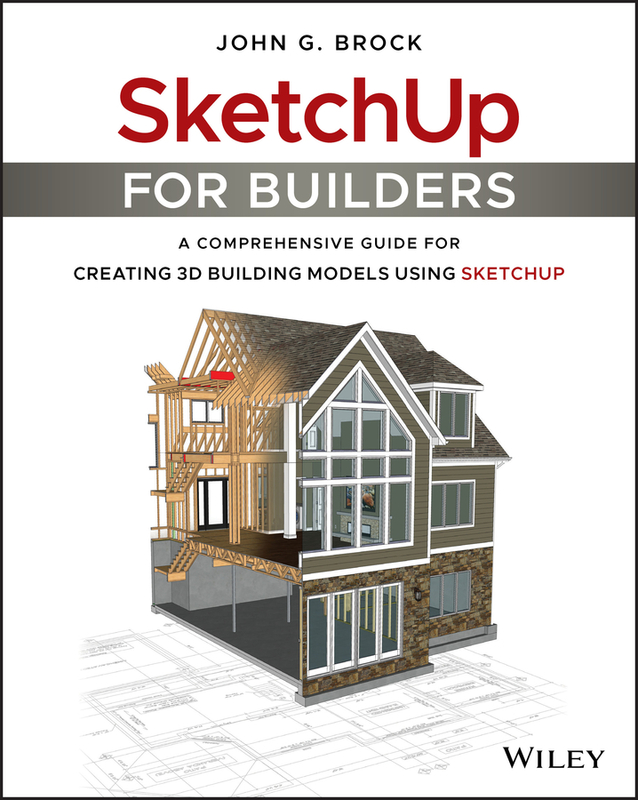 THE GUIDE FEATURES JARGON–FREE EXPLANATIONS OF ALL THE CODES AND STANDARDS THAT ARE RELEVANT TO DESIGNERS AND ARCHITECTS, INCLUDING PERFORMANCE CODES, BUILDING AND FINISH STANDARDS, ENERGY CODES, AND ADA STANDARDS. 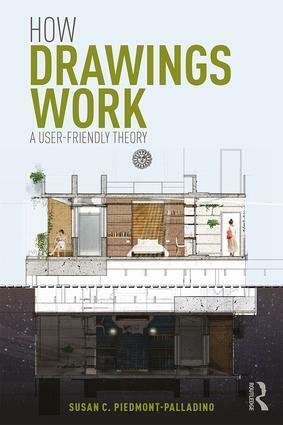 IN ADDITION, THE DOZENS OF EXAMPLES AND A GREATLY ENHANCED WITH A SET OF ILLUSTRATIONS, INCLUDING FLOOR PLANS, THAT CLEARLY SHOW HOW CODES APPLY TO REAL–WORLD PROJECT. 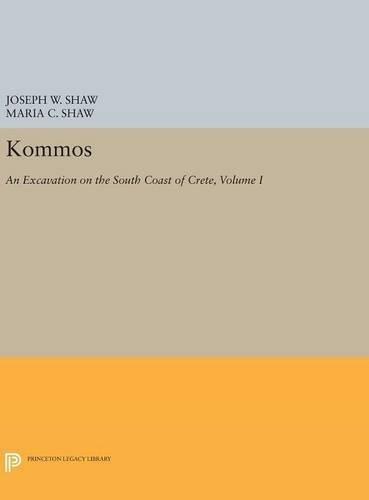 WRITTEN BY KATHERINE E. KENNON (A PROFESSIONAL ARCHITECT AND FACILITIES PLANNER) AND SHARON KOOMEN HARMON (A PROFESSIONAL INTERIOR DESIGNER AND EDUCATOR) ARE EXPERTS ON INTERIOR DESIGN AND ARCHITECTURE CODES. UPDATED COVERAGE CONTAINS THE MOST RECENT ICC CODES, INCLUDING THE INTERNATIONAL BUILDING CODE AND NEW MATERIAL ON THE ICC INTERNATIONAL GREEN CONSTRUCTION CODE, AS WELL AS THE NFPA´S MOST RECENT LIFE CODE. 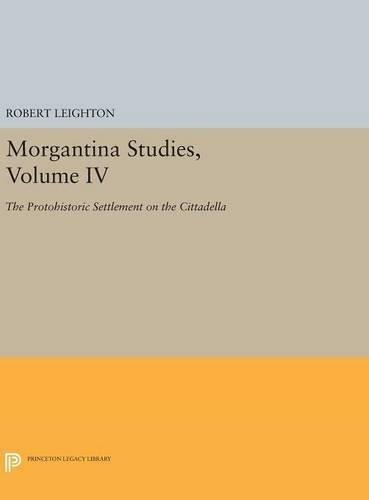 THE AUTHORS ADDRESS A WIDE–VARIETY OF BUILDING AND PROJECT TYPES (LARGE AND SMALL) AND THEY OFFER INFORMATION ON SINGLE FAMILY HOMES AND HISTORICAL AND EXISTING BUILDINGS. THE SEVENTH EDITION INCLUDES: EASY–TO–NAVIGATE FORMAT GEARED TOWARD THE CODE PROCESS AS A WHOLE A STEP–BY–STEP GUIDE THROUGH THE CODES RELEVANT AT EACH STAGE IN THE DESIGN PROCESS THE NEWEST CHANGES TO THE ADA STANDARDS AND ICC/ASI ACCESSIBILITY REQUIREMENTS A COMPANION SITE THAT OFFERS INTERACTIVE CHECKLISTS, FLASHCARDS, POWERPOINT LECTURE SLIDES, AND AN INSTRUCTOR´S MANUAL HAVING ALL APPLICABLE CODES IN A SINGLE RESOURCE SAVES HOURS OF RESEARCH TIME, AND CAN DRAMATICALLY REDUCE THE POTENTIAL FOR COSTLY PLANNING OVERSIGHTS. WHETHER RENOVATION OR NEW CONSTRUCTION, SMALL OR LARGE, CODES APPLY TO EVERY PROJECT. 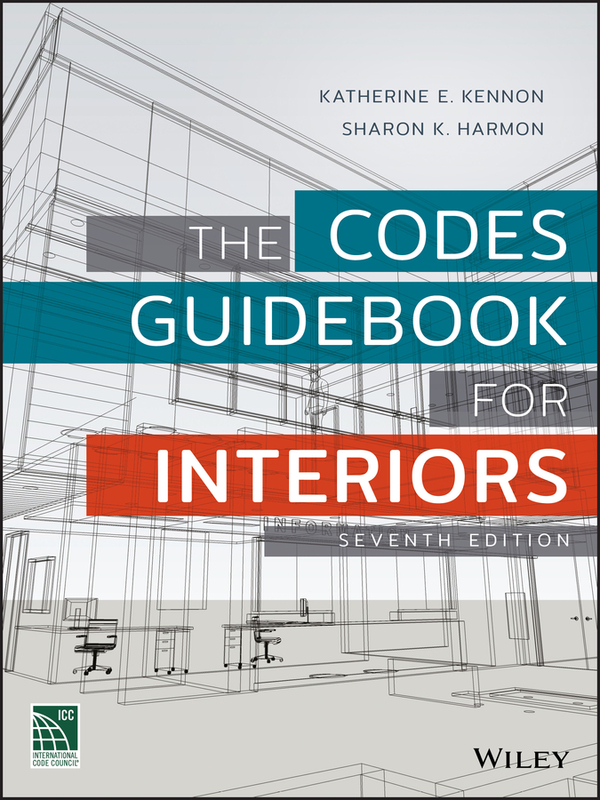 THE CODES GUIDEBOOK FOR INTERIORS PROVIDES DESIGNERS WITH THE COMPREHENSIVE INFORMATION THEY NEED TO STAY UP–TO–DATE.